northyorkshirephysiotherapy.co.uk is a site operated by North Yorkshire Physiotherapy Ltd. (“We”). We are registered in England and Wales under company number 08444516 and have our registered office at Unit 4, 14 Roseberry Court, Stokesley Business Park, Stokesley, North Yorkshire TS9 5QT. Our main trading address is Unit 4, 14 Roseberry Court, Stokesley Business Park, Stokesley, North Yorkshire TS9 5QT. 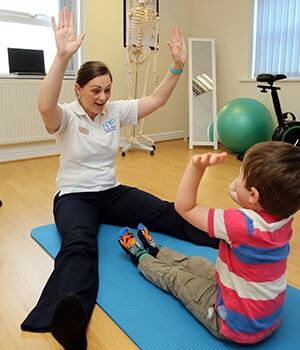 If you wish to make any use of material on our site other than that set out above, please address your request to info@northyorkshirephysiotherapy.co.uk. If you have any concerns about material which appears on our site, please contact info@northyorkshirephysiotherapy.co.uk.